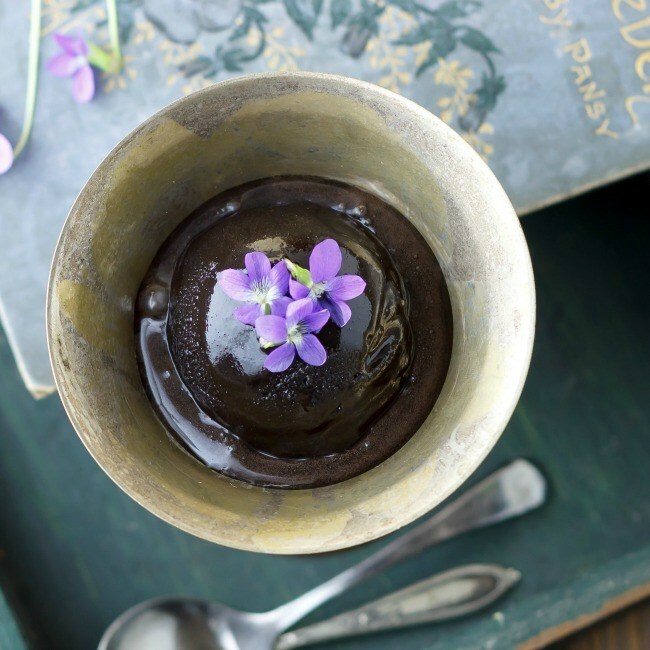 This 3 Ingredient Dark Chocolate Sorbet is not your ordinary chocolate dessert. Its full-bodied flavor will make your soul sing. It’s so easy to do you won’t have an excuse not to make it.